We’ve developed smart solutions to keep Drupal URLs the same on Joomla. However if you’ve not used a SEO friendly URLs and it becomes impossible to be kept, we handle 301 (Permanent) Redirections to new URLs. This avoids all SEO issues. We’re not Robots! We backup Drupal database and work on our servers. There will not be any downtime. 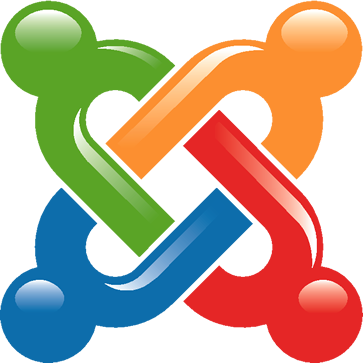 Once migration is done, we’ll move Joomla to your server. No Risk! 100% Satisfaction Guarantee! You don’t pay in advance. 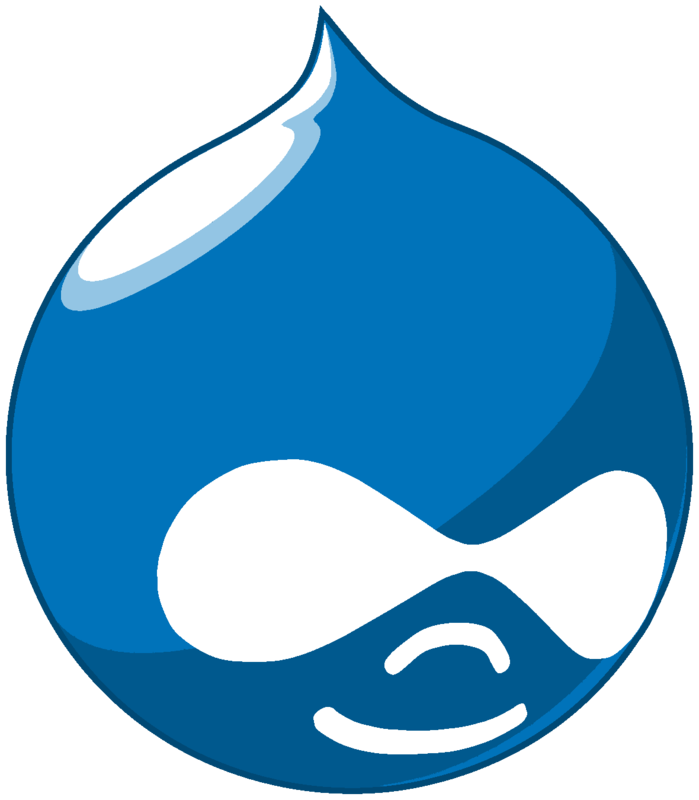 The Source Drupal site will not be thouched until Joomla is approved and moved to your server “live” directory. We are a group of Drupal and Joomla Experts. We know what your website or forum running on Joomla requires to nourish. We understand the way you like your Joomla to be as per SEO or Look. We can assure you that you have found the ultimate Joomla and PHP Developers who are the best doing it.